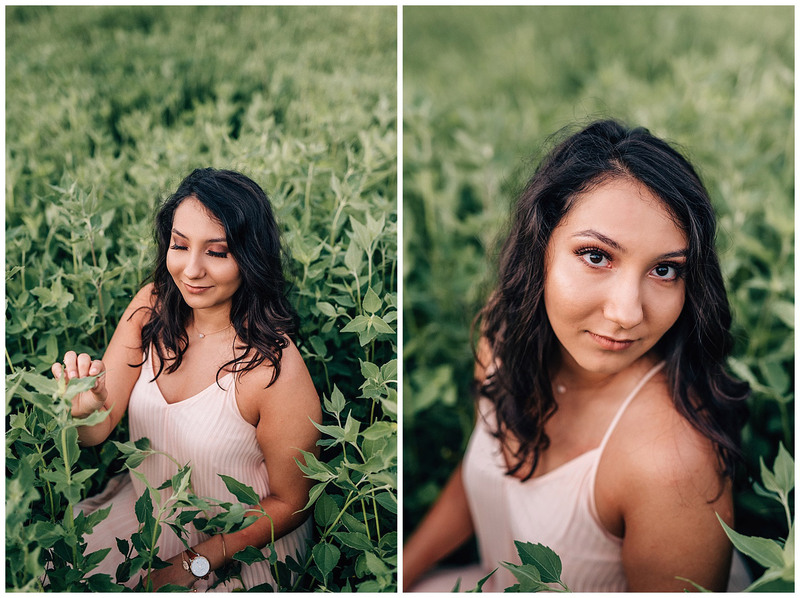 Gabby was our first senior to kick off senior portrait season for the Class of 2019! I Love The Ramseys Seniors Because: Oh my goodness your pictures are amazing!! I also love the vibe I get off of just looking through your website and instagram I can see how much work you put into it and how awesome it looks. What I’m Excited About For My Senior Year: To meet new people and try new things!! Easily my top two favorite images from her session. Gabby makes photoshoots effortless and fun! 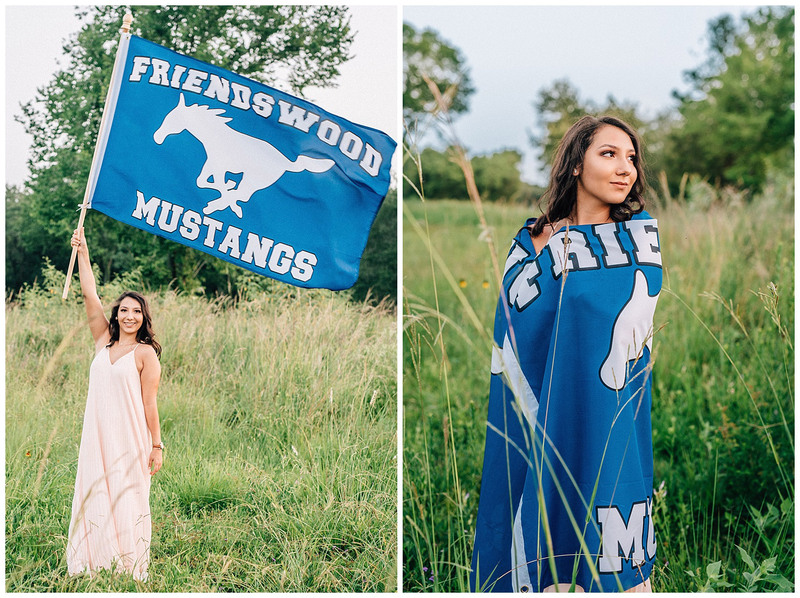 I would have LOVED to have a picture of me with a Friendswood Mustang flag from when I was in high school. My blood runs blue for THE NUMBER ONE HIGH SCHOOL IN THE STATE! 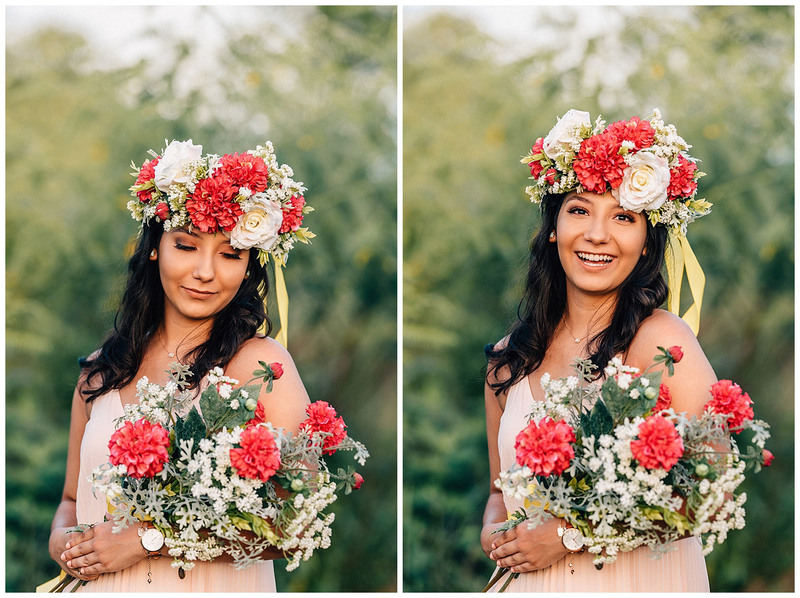 This flower crown absolutely blew me away and it was such a sweet touch on her senior portraits! 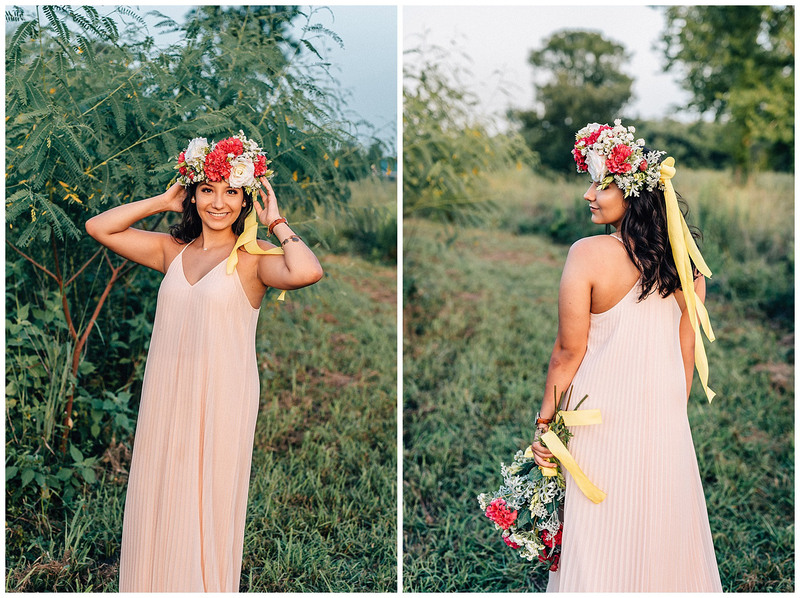 Gabby used some of her favorite flowers and colors to tie into her outfit to bring the whole look together. 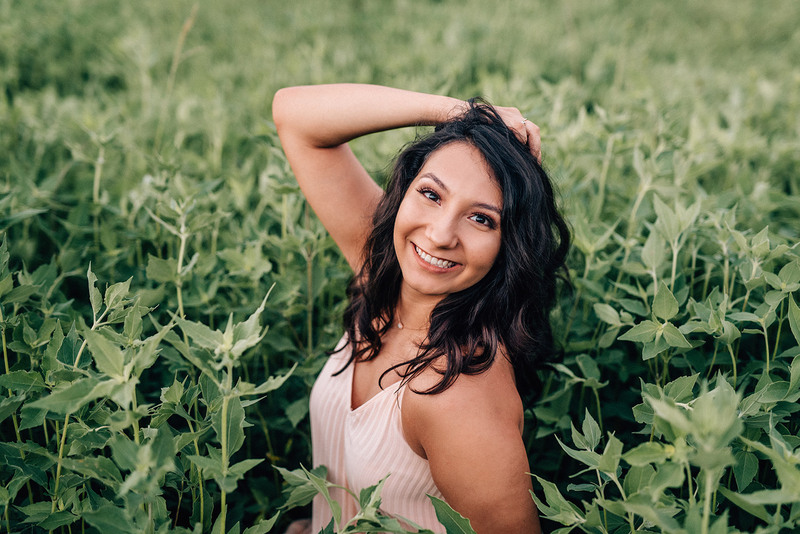 We get asked frequently when you should schedule your shoot during senior portrait season for the Class of 2019. And the answer is: any time BEFORE or DURING your senior year. We do a lot of sessions in the early months of the year because many of our seniors have to send in images to the yearbook early on. 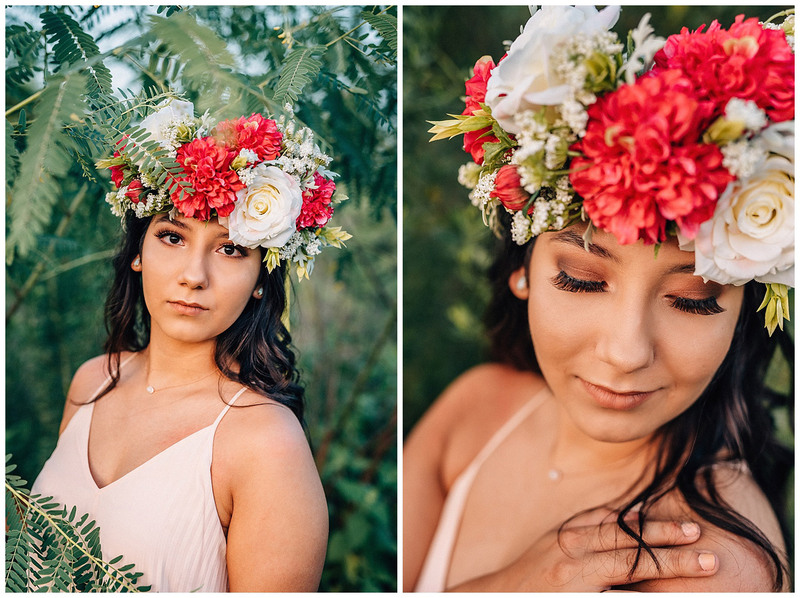 And lucky for our seniors, the Houston heat of the early fall also means that outdoor shoots still look very pretty and lively for much longer in the year. Thinking about scheduling a shoot for this fall with us? Let’s shoot! Contact us to get more information about senior portraits with us.